If you are looking for a fun and an interactive DJ to entertain your guests, you have come to the right place! 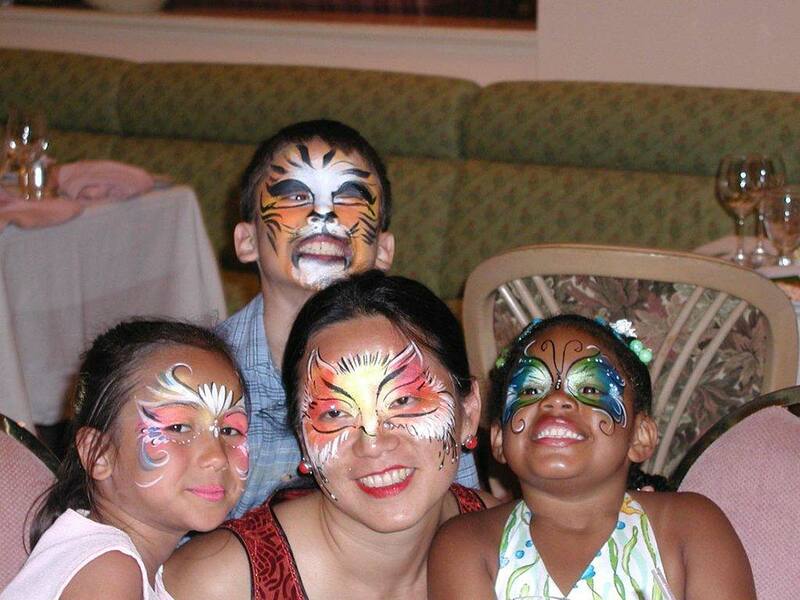 Our staff is experienced at making the event fun for everyone (adults and kids alike). We will work hard to incorporate a number of fun, interactive games and contests throughout the celebration. The type and frequency of the games and contests will depend greatly on your input. Our ability to entertain your guests with games, contests and party props is a skill that very few of our competitors have and makes a huge difference in the amount of fun everyone has! We take a lot of pride in our ability to perform at a Bar/Bat Mitzvah Celebration, and help make that once-in-a-lifetime celebration one that you will look back on with fond memories for years to come. 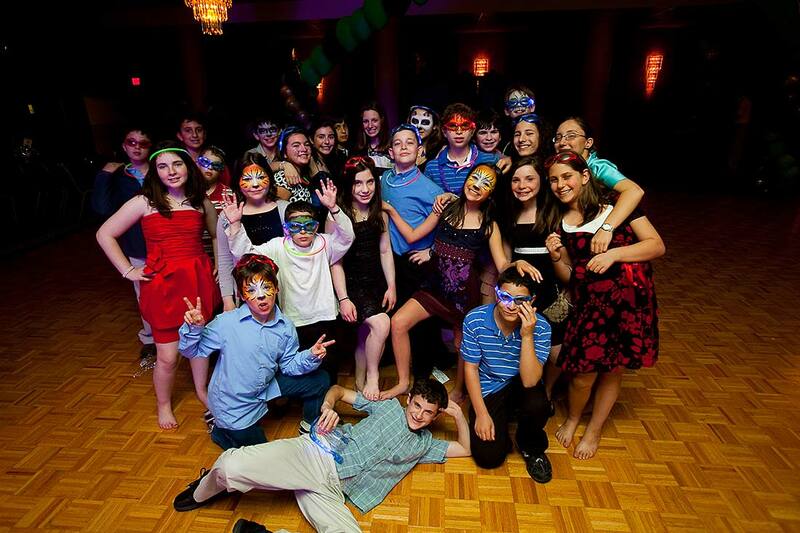 Our goal is to provide our Bar/Bat Mitzvah clients with the personalized service they deserve. 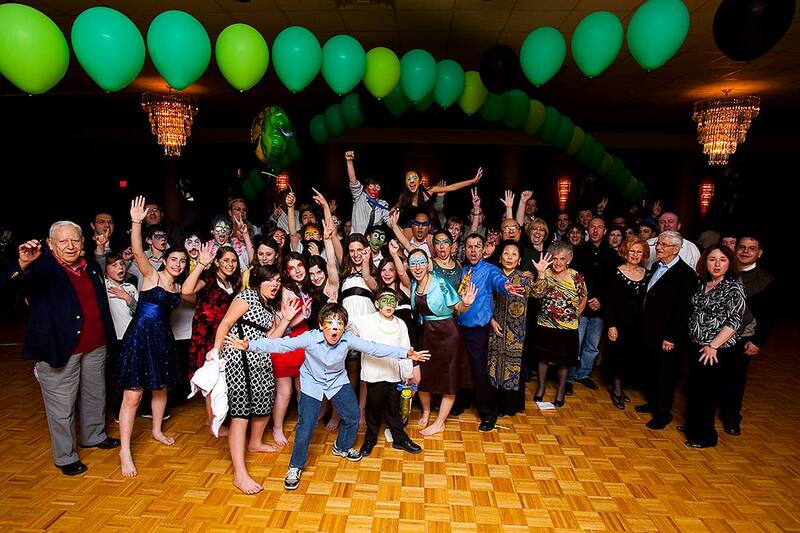 We understand that not all Bar/Bat Mitzvah’s are alike, and that traditions will vary from one client to the next. This means that each and every event we perform requires a lot of time and attention to planning and organizing every detail of our performance, to ensure that your special day will be a huge success! Will the client want individual songs for each person lighting a candle, or do they prefer an upbeat medley of Jewish music for the entire Candle Lighting ceremony. Will the Bar/Bat Mitzvah want to use the microphone to introduce each person lighting the candle, or would they prefer that the DJ handle this? What song does the client want played during the Hora? Are there any special family traditions or events that the client would like incorporated into the Bar/Bat Mitzvah Celebration? These are just a few of the many questions and details that we will work out with each Bar/Bat Mitzvah client. 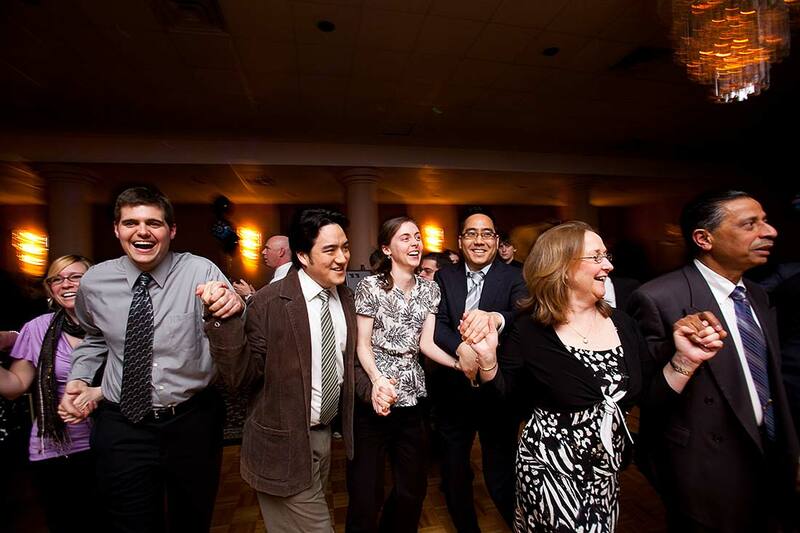 Music is an important aspect of every Bar/Bat Mitzvah Celebration we perform. Our music library contains thousands of the most popular songs of all time. It is important to us to have a general idea of the type of music you wish to have played. Musically, we will also want to get an idea from you on how much of the music selection to devote to the younger generation vs the adults. Would you prefer to have the music geared mostly toward the kids, mostly toward the adults, or in equal amounts to both groups? This is a question that we will want an answer to prior to the event – again, our goal is to provide you with personalized service. 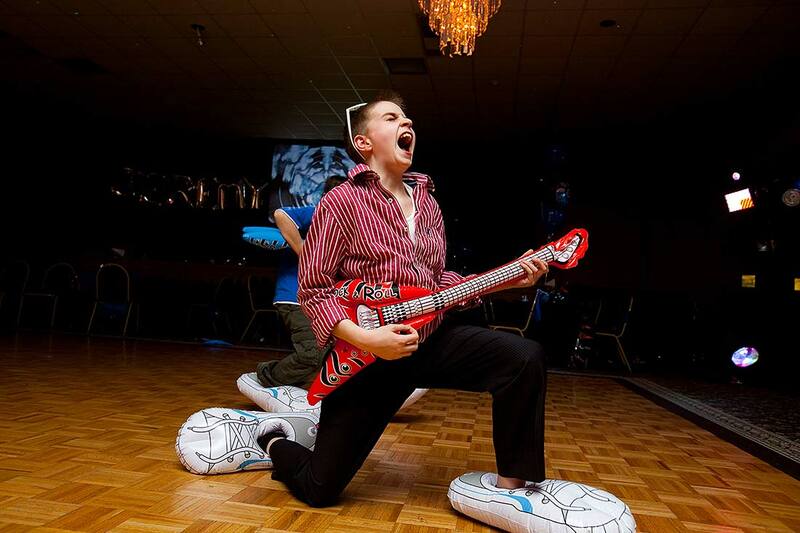 As you can see, we are very enthusiastic about performing at Bar/Bat Mitzvah Celebrations, and wish to provide each of our clients with the service that they desire. We will work hard to ensure that we play the music you desire, provide the type of interactivity that you prefer, and plan and organize the traditional Jewish events that you want included for your Bar/Bat Mitzvah Celebration. This all requires a significant amount of planning – a service that The Piano Man’s DJ Productions is glad to provide. Call our office today to reserve your date, and see what great services we can provide for you! We know how valuable your time is, and how many details are involved in arranging a reception that’ll keep dozens of cherished friends and relatives entertained all evening. That’s why The Piano Man’s DJ Productions will help make designing your event easy. We’ll find out exactly what you’re looking for and carefully guide you through the necessary steps to help you create an affair that’s positively one-of-a-kind . From the time that you first call us until the last song is played, we will be there for you. We can answer your questions and give you options that will help make planning your celebration easy and stress free. We have the experience from over 20 years of entertaining behind us and we put that same experience at your disposal . If you need information about songs or activities, we have the answers. If you are having trouble finding a particular vendor, let us know. The Piano Man’s DJ Productions has an extensive list of professionals to refer you to. 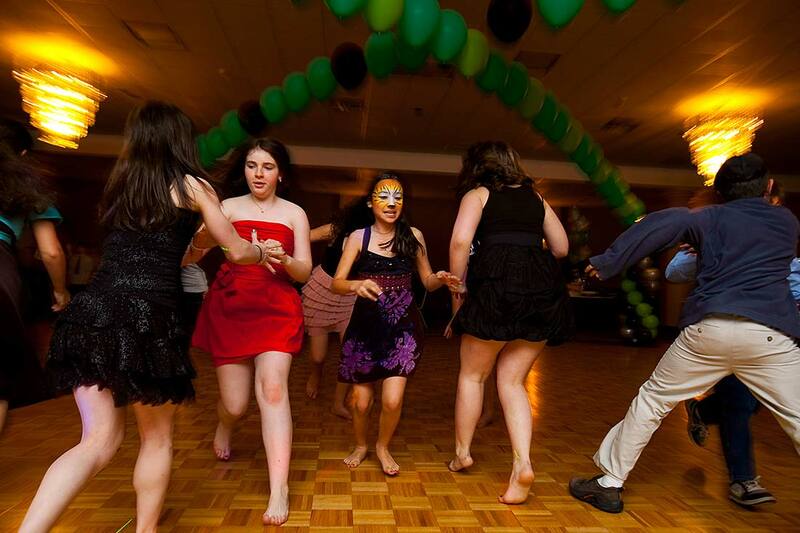 We produce many bar and bat mitzvahs every year, and no two are alike. That’s because we develop highly personalized entertainment formats based on specific tastes . We do this by listening. We’ll ask you many questions about your likes and dislikes and find out exactly what type of atmosphere you want to design. Want an extravagant, high-energy event with all of the frills? You’ve got it. More interested in a formal, elegant ambiance? We can provide that too. You choose. The Piano Man’s DJ Productions is an adaptable disc jockey service who’ll follow your directions in order to create the celebration you want. If you decide to throw a gala of great dimensions, we’ll bring the look and feel of a Hollywood premiere party to your celebration. Glamour and excitement will reign, and you’ll have your choice of lively games and contests, favors and prizes, and spirited activities that’ll guarantee enthusiastic participation from every guest. From start to finish, we’ll have you on your feet.. 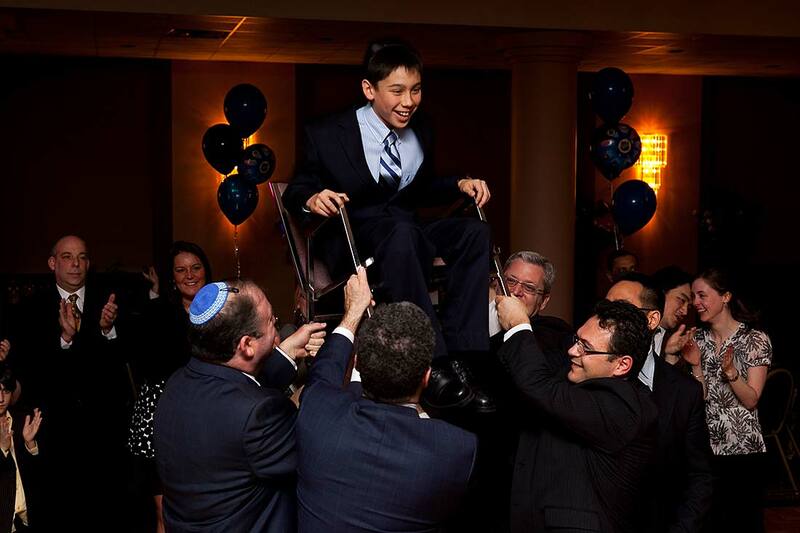 Some very meaningful ceremonies may take place at your bar or bat mitzvah. The candle lighting, the motzi and the havdalah are all important traditions that you’ll likely want to observe. We’ll make planning these events carefree for you by coordinating everything beforehand. Your honored guests who’ll be lighting candles and giving blessings will be introduced in the eloquent manner they deserve, and the formalities will flow smoothly. So you’ll be able to relax and feel like a guest yourself. Reserving a DJ is as easy as picking up your phone. We will answer all of your questions and assist you in making the necessary booking arrangements. The most popular dates are normally reserved well in advance, so it is best to call as early as possible. We advise calling 8 months to a year in advance. For prices or other information, please feel free to give us a call at ( 518 ) 489-4000. You can also fill out an information request form by clicking HERE . We know how essential it is that your party be a success. This is an extraordinary occasion, and the celebration should be exciting indeed. It is our promise to you to be easy to work with and give you an event that you can enjoy as much as all of your family and friends will.